Microsoft’s next major release of its Windows operating system is one step nearer to its first beta release, according to site WinRumors. WinRumors claims that Microsoft’s Windows 8 second Milestone build has been finalized, with Milestone 3 the next to be worked on. After that stage it’s only a matter of time before we see a beta of Windows 8 in testing, with WinRumors speculating that could come as early as this Summer. With Microsoft working on an ARM-compatible version of Windows, it is possible that this could be the version first to testing, with the full desktop experience coming later. With recent leaks pointing toward a version of Windows 8 being ready for future tablets in early 2012, it’s clear that there is no time to waste for the Redmond outfit, especially if they hope to take on Apple and Google in the rapidly expanding tablet market. 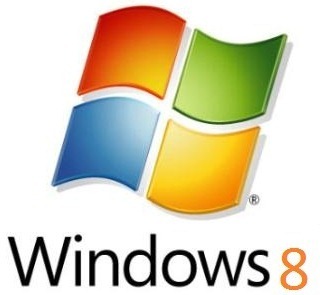 Little is really known about Windows 8, though a more cloud-centric OS is expected especially considering the focus on tablets and other machines with no conventional disk drive. Microsoft is keeping its cards close to its chest thus far, though it’s clear the company sees Windows 8 as a pivotal software release, heaping more pressure on an already creaking development team. Still stung from the Vista debacle, MS will be hoping Windows 8 can build on the good faith the 7th installment of the OS managed to return.